Are you interested in starting a valuable piece of family history in the form a family newsletter? 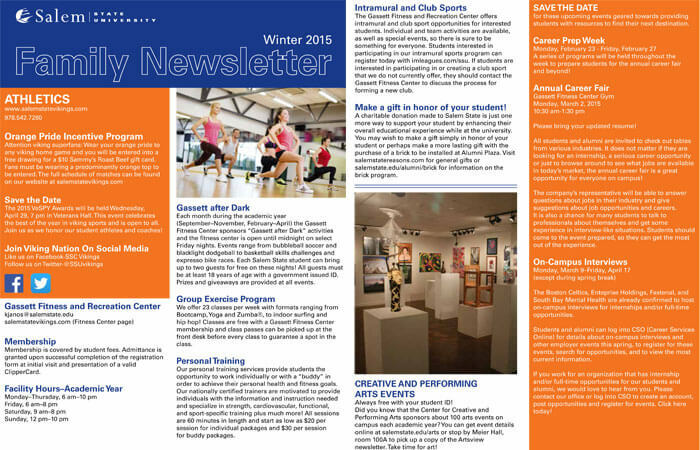 Did you know that you can use family newsletter templates to assist you in your new project? 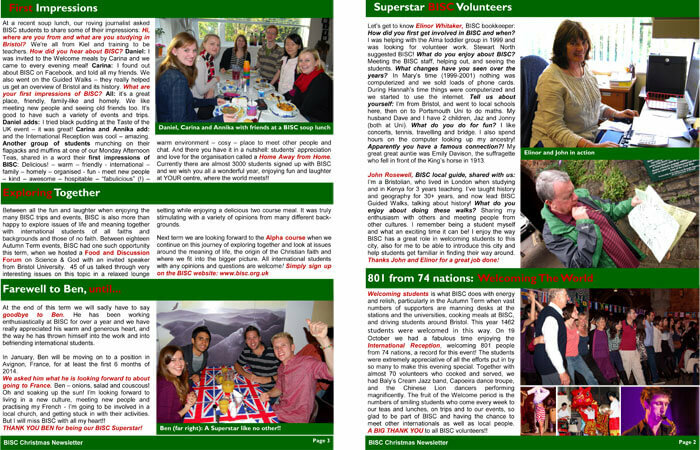 Are you familiar with what family newsletter are? A family newsletter is a document that is composed of one or more family members to share the news with everyone in their family. For example, you can write exciting news and statements such as My husband Bill was promoted at work and we are so proud of him! Cousin Debbie is hosting this year’s annual pie-eating contest in July, which you will not want to miss, and little Johnny lost his first tooth. 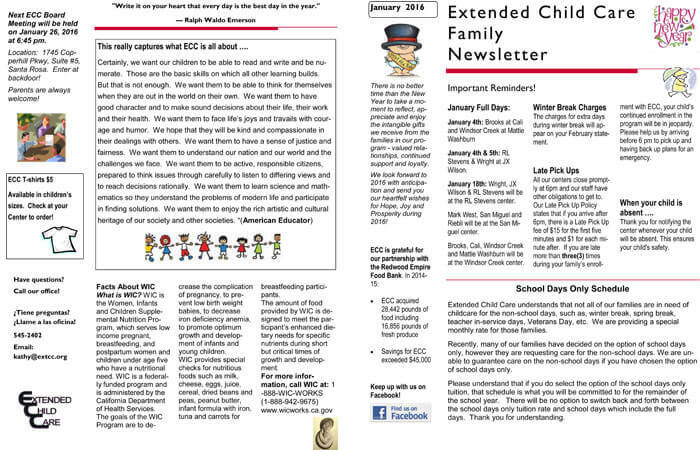 Families can write any new and exciting, or important information in a family newsletter. Family newsletters can be written in many forms; some people prefer to write more handwritten, intimate newsletters, by sending them by post, but many people enjoy the convenience of writing an electronic newsletter. Electronic family newsletters can be written using a family newsletter template in the form of an e-mail, putting them on your own web page, or sharing them on private social media pages. 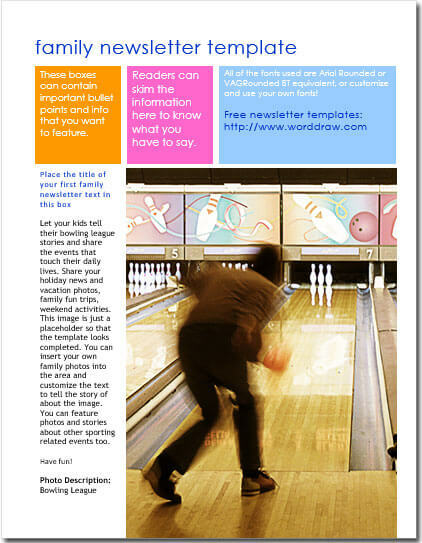 Creating family newsletters with our free Family Newsletter Templates for Microsoft® Word. Each special moment in a family member’s life is worth remembering and celebrating in any family type of family, whether the members are spread across the globe, or your family all lives within 2 hours drive of each other. 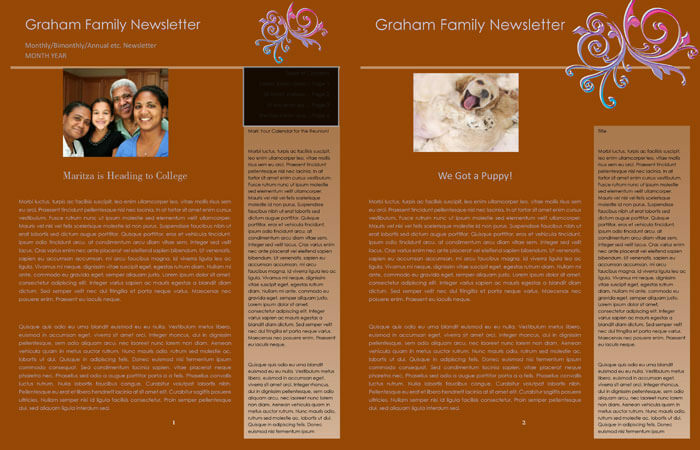 For someone that enjoys writing, creating, designing, and having a creative outlet, and also enjoys being the family guru, starting a family newsletter is the perfect idea for you. But what are other reasons to start a family newsletter? It is not just for you, but for everyone; a family newsletter increases family pride, especially by sharing good or exciting news such as marriage announcements and wedding photos, or new family pets, or job promotions! It serves as an important communication device, especially when you can quickly write, send, and or post an electronic newsletter to everyone in your family, despite how close or far away they life. Perhaps another reason you might want to begin a newsletter is to have a document or a record of your family’s history. Maybe you are the family historian, or maybe you would like to have some document to pass on to your children, and the future generations in your family. 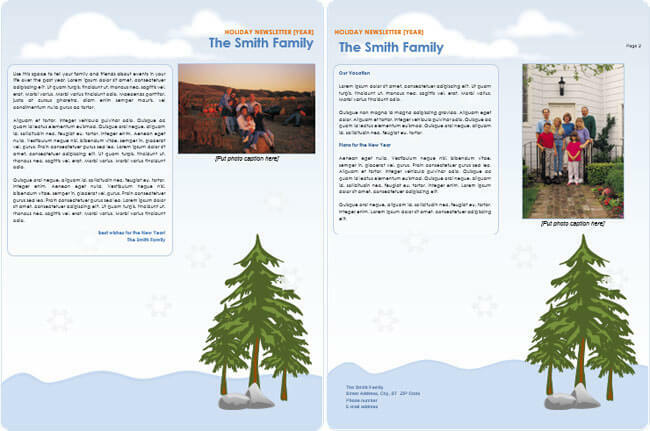 An electronic family newsletter, using a family newsletter template, allows you to do all those things and more. 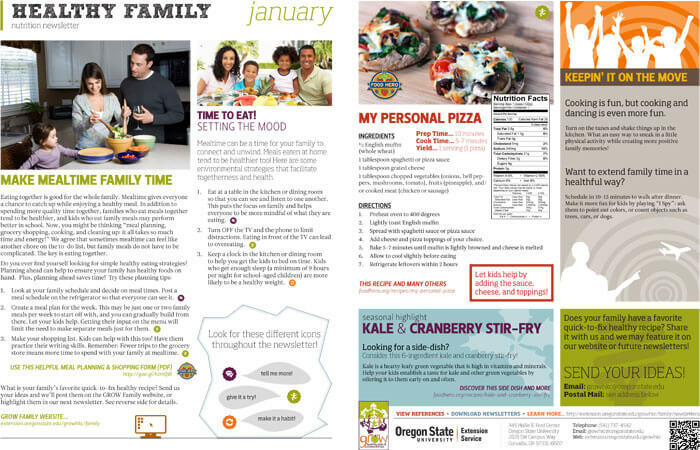 A family newsletter is always personal, but you can decide how personal you want it to be. Do you want multiple people involved in the designing of your newsletter, or do you want to tailor your newsletter to only your immediate family, or close circle of friends? The ball is in your court, you can be as creative, or as simple as you like! 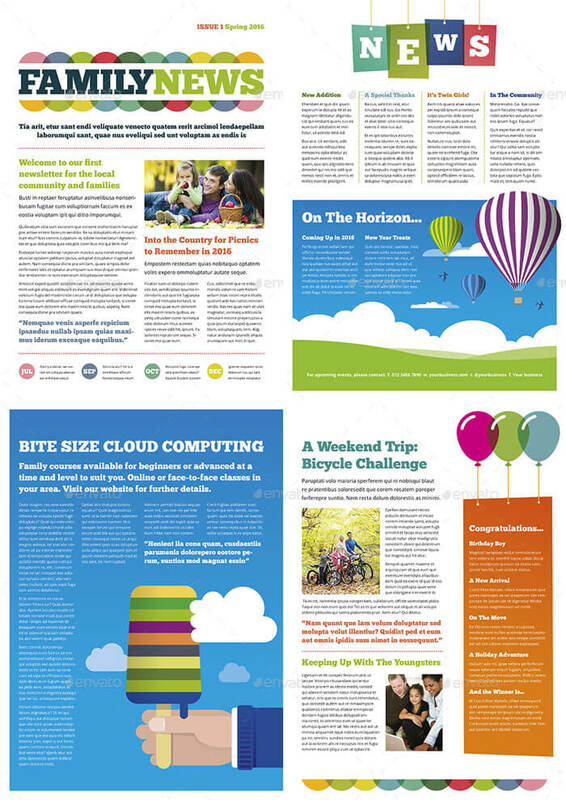 You can also make it easier on yourself by using already existing premium or free family newsletter templates. 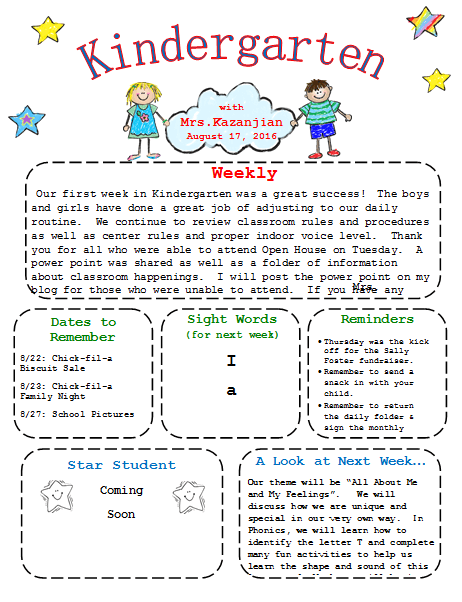 If you are not the most tech-savvy person in the world or want to know where to start, using a template might the perfect way for you to begin your own family newsletter! 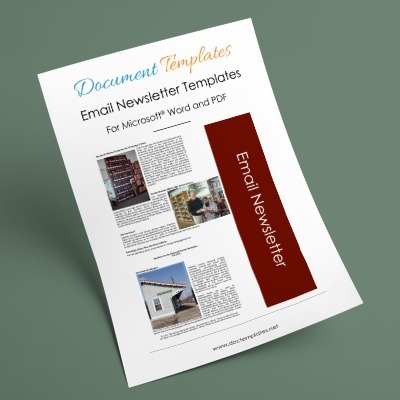 You can use our free newsletter templates with Microsoft Word, a program, that anyone can use, probably even your grandmother! 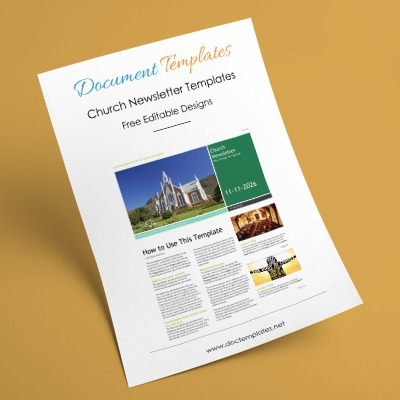 Free templates offer a basic design and a simple way to begin. But perhaps you are interested in more serious designs, and you want to be confident that your newsletter will be read by everyone? 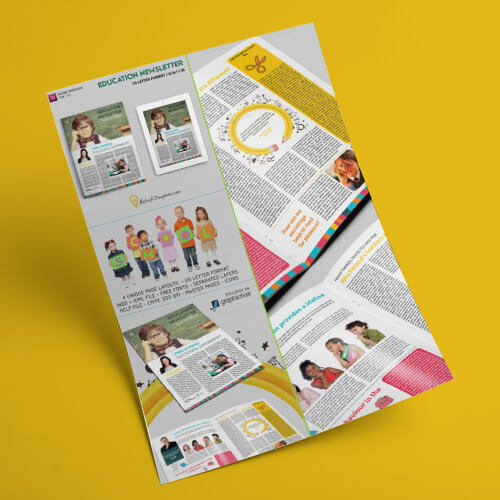 Conclusion: Using our premium family newsletter templates, offers you the security, of not worrying about how to design your newsletter, and ensures the quality of your hard-work, especially when you are interested in disseminating special family news. Our premium templates are unique and are carefully designed for you. You can pick the design that particularly suits your family’s needs, styles, and views. 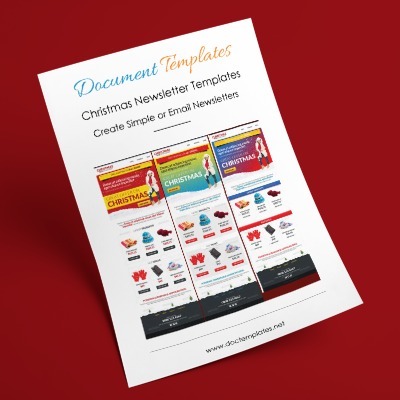 For example, you can utilize seasonal, Christian, or holiday family templates, that allow you to simply write the content, without worrying about the design. 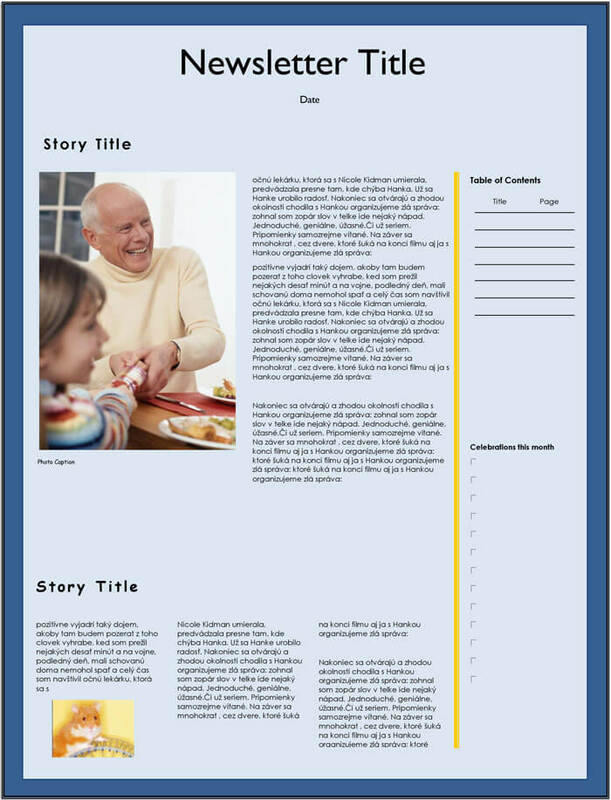 If you like to write, but not design, purchasing a premium family newsletter template could be the best option for you. 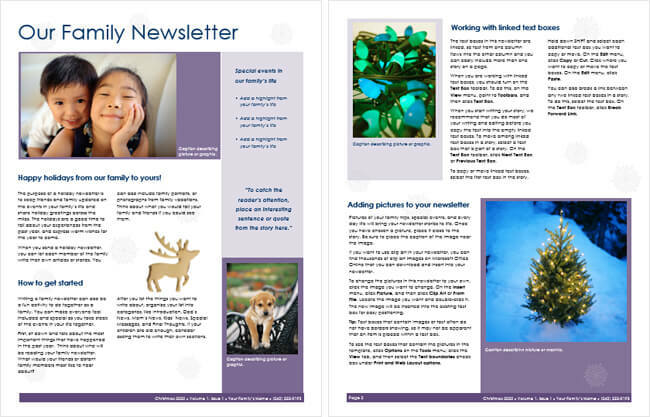 Check out both our free and premium family newsletter templates to see what works best for you, and start writing your exclusive and intimate newsletter!